Singapore Exchange to collaborate with Bursa Malaysia on jointly developing respective capital markets via a stock market trading link. Trading costs to be reduced over time; hopeful on potential rise in trading volumes Further details on operationalisation and structure to be announced in due course. Maintain BUY, Target Price at S$8.90. Malaysia and Singapore to set up stock market trading link by end-2018. 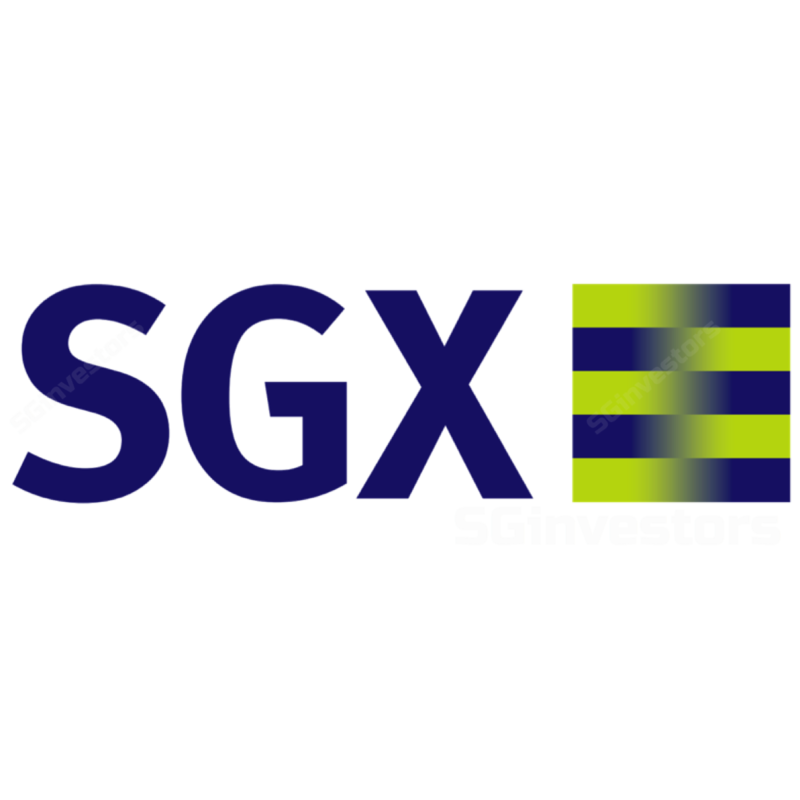 Singapore Exchange (SGX) announced that it will be setting up a stock market trading link with Bursa Malaysia (BM), BM-SGX trading link. The network, which will be established by end of 2018, will allow Malaysia- and Singapore-traded stocks to be cleared and settled across the border, which will be supervised and enforced by Monetary Authority of Singapore (MAS) and Securities Commission Malaysia (SC). Trading link set to woo retail investors. According to MAS, BM-SGX trading link will see reduction in trading costs for investors. Notably, the trading link sets to woo retail investors and improve liquidity on both stock markets. This pilot initiative is part of greater ASEAN efforts. The announcement stems from the ASEAN Capital Markets Forum (ACMF) where ASEAN members continue to work towards enhancing financial connectivity across the respective capital markets. The pilot of BM-SGX trading link is envisaged, in time, to include other member countries’ stock exchanges. Pending further details on operationalising the link. While investors should see lowered trading costs, further details on the operationalisation of the link by MAS and SC would be provided subsequently. Reminiscent of CLOB in its heydays? No. The Stock Exchange of Singapore, in 1990, set up an over-the-counter market for Malaysian and foreign shares, CLOB International. CLOB (Central Order Limit Book) served as a secondary market in Singapore that traded mainly Malaysian stocks which saw participation from both Malaysian and Singaporean investors. We note that the stock market trading link, in contrast to CLOB, allows investors to trade and settle shares listed on each other’s stock market. The BM-SGX trading link will allow trades to be transacted cross-border conveniently and cost-effectively. Positive move towards improving liquidity. The convenience of holding cross-border stocks arising from the BM-SGX trading link is likely to generate interest particularly among retail investors, who unlike funds, may not already have their own access to multiple markets through existing channels. Back in the 1990s, the convenience of transacting in S$ without being exposed to foreign currency as well as transacting through Singapore brokers were reasons attributed to CLOB’s success. Between January and August 1998, before the trading of Malaysian shares on CLOB ceased, ~20% of average monthly turnover on the SGX was attributed to the trading of Malaysian shares. In the case of BM-SGX trading link, we should still expect to see healthy trading activity on both markets as a result of the trading link. Further details to be unveiled. In the meantime, we await further development and intricate details including fees involved, back-end clearing and settlement systems, harmonised market regulation, among others. In our view, lessons drawn from ASEAN Trade Link should propel better coordination going forward. ASEAN Trading Link failed to take off. The ASEAN Trading Link, which was mooted by BM and SGX as well, with the Stock Exchange of Thailand (SET) joining the party, was closed down five years after its high-profile debut in 2012. Notably, the stockbroking firms had their own links to their counterparties before the ASEAN Trading Link was formed. Will the BM-SGX Link suffer the same fate? This remains to be seen. However, this time, we are getting a sense that the arrangement is a government-to-government effort and collaboration. This may imply a higher possibility of success. We believe it is too early to impute any benefits from the BM-SGX Link, but purely based on sensitivity while holding everything else constant (e.g.clearing, trading and other related fee structures), every 1% increase in securities daily average trading value (SDAV) would increase securities revenues by 0.9% and net profit by 0.4%. We reiterate our positive view on SGX and believe that SGX’s continued efforts to drive market liquidity and new product initiatives should bear fruit in the coming years.